US elections are so brutal that even very negative attack adverts often pass without comment. 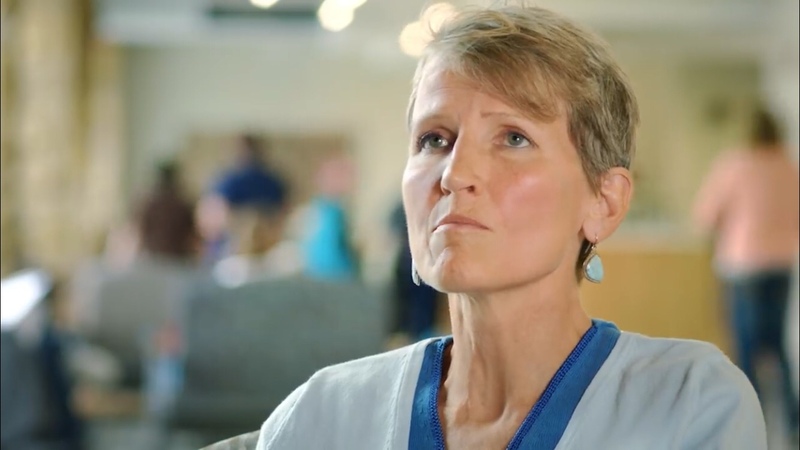 Consider then, that this ad for Democrat Dr. David Brill has gone viral for how harsh it is. Paul Gosar, a Republican Congressman from the party’s most conservative wing, is standing for re-election in November. Gosar is a controversial character, amongst other things, he’s been accused of tacit racism and not-so-tacit racism. Some of Gosar’s family are so appalled by the words and actions of their relative that they have endorsed his Democratic opponent. At first this spot looks and sounds like the vast majority of political adverts that litter local cable stations in the USA: talking-heads making poisonous remarks about a candidate. But the rug pull in this ad is that the candidate the talking heads are trashing is one of their own (not-so-dear) relatives. So brutal in fact, that I wonder if this might backfire. It’s difficult to know without being more familiar with the local context, but it’s hard to imagine how an attack as close to the bone as this – without any humour or levity – won’t leave a bitter taste in some voters’ mouths.